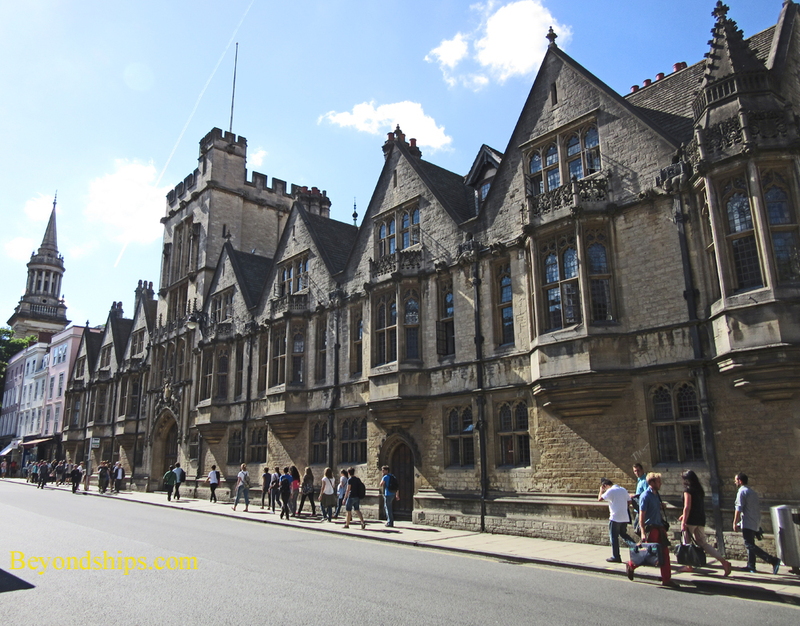 ​Oxford is a collegiate university. It is made up of both the University and its colleges. Each of these components has its own distinct role. The University provides academic departments, research laboratories, libraries, museums and administrative functions. Among other things, it determines the content of courses, organizes lectures and lab work, sets and marks examinations, admits graduate students, awards degrees and provides administrative services. The 38 colleges are self-governing, financially-independent institutions. They provide tutorial teaching, accommodations, meals and other living facilities. They select and admit undergraduate students. They also admit graduate students after they have been selected for admission by the university. Each college has its own distinct history and traditions. As a result, students belong to two communities. 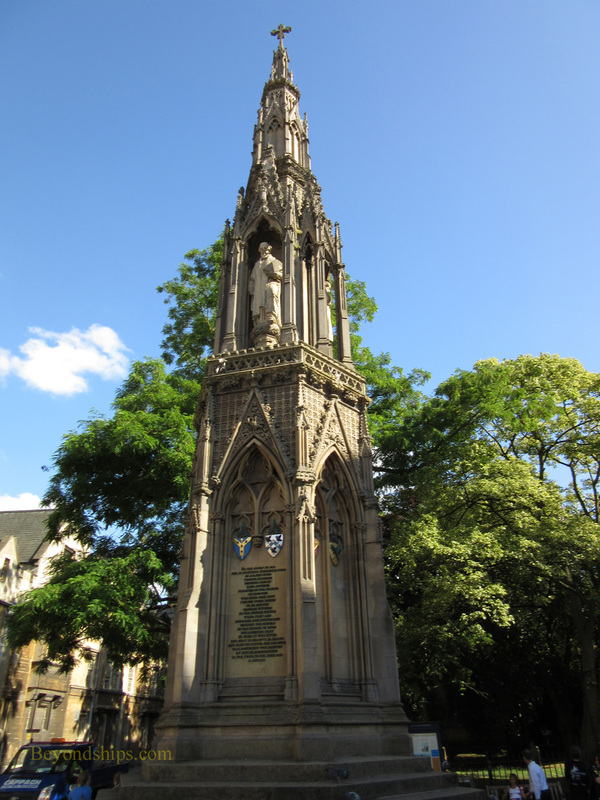 They are members of the greater University of Oxford community and also of the smaller community that is his or her college. Students meet regularly, either in small groups or individually, with their tutors, who are usually fellows of the student's college. The tutor assigns readings and essays and discusses the subject with the student. Students can also attend lectures on the subject, which are organized by the university. Examinations are conducted and graded by the University. The titular head of the University is the Chancellor. However, that is primarily an honorary position with the actual leader being the Vice-Chancelor. Each of the colleges is headed by a Master. Oxford has about 26,000 students. It seeks to provide an environment sculpted to foster intellectual learning. The date when Oxford became an academic center is lost in the mist of time. 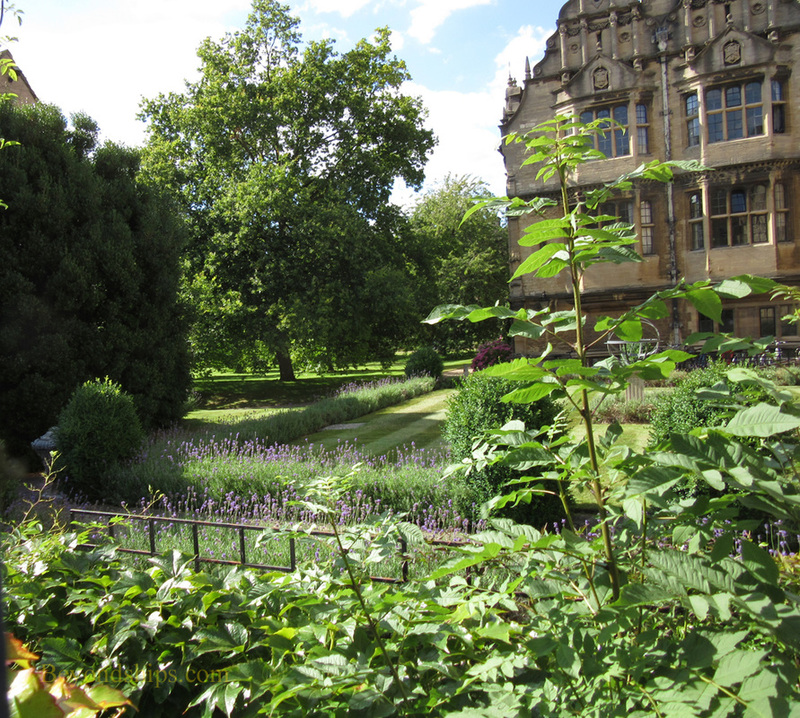 It is known that there was teaching going on in Oxford in the 11th century but such pursuits began to grown much more rapidly after 1167 following King Henry II's ban on his subjects from going to Paris for an education. 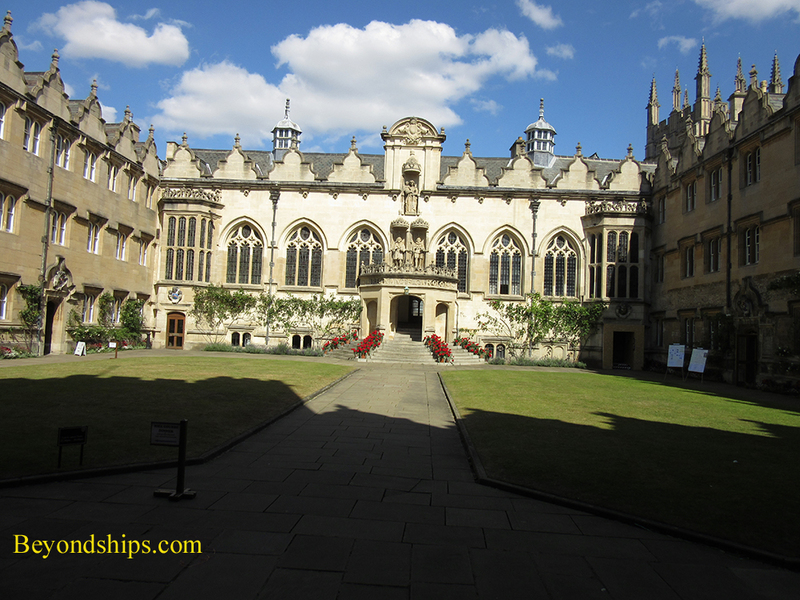 Oxford is considered the oldest university in the English-speaking world. There has always been tension between the academic community and the Oxford townspeople and in the 13th century this led to rioting. For protection, the scholars began to live together in residence halls under the supervision of a master. 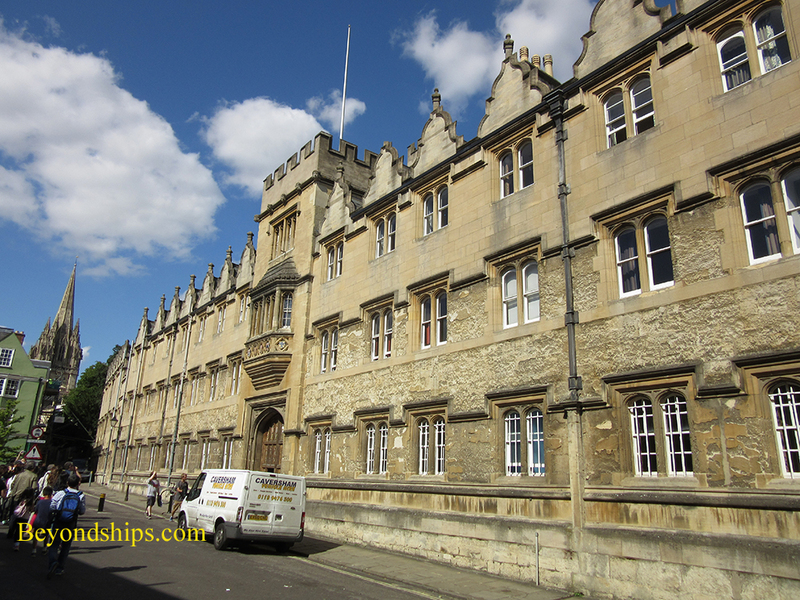 These evolved into the Oxford colleges. While Oxford is an oasis of learning, it has not always been isolated from the issues of the day. Indeed, during the English Civil War, Oxford was a Royalist stronghold with King Charles I living at Christ College for four years. This was much to the consternation of the townspeople who favored the Parliamentarians. Still, Oxford's great reputation has been for academic achievement. Fifty Nobel laureates have been affiliated with Oxford. 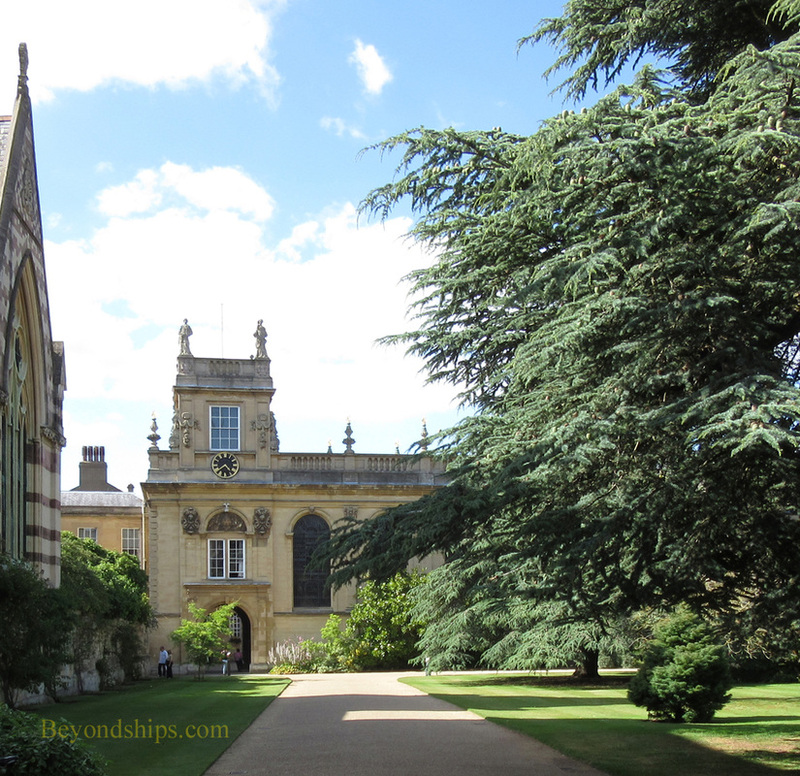 ​For most of its history, Oxford was an all-male institution. However, in 1870s, the first colleges for women were established. Still, women were not able to be full members of the University with the ability to obtain degrees until 1920. All of the formerly all-male colleges now admit women and the last of the all-female colleges began to admit men in 2008. Oxford has long had international influence. Looking just at government, the people who have studied at Oxford include future kings and prime ministers from a host of countries. U.S. President Bill Clinton also studied at Oxford. About 55 percent of the students today are from outside the United Kingdom.